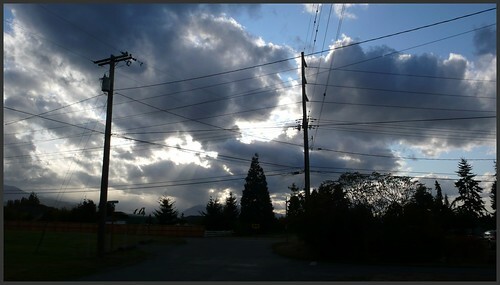 Intense evening sky and power lines, Sequim, Washington. 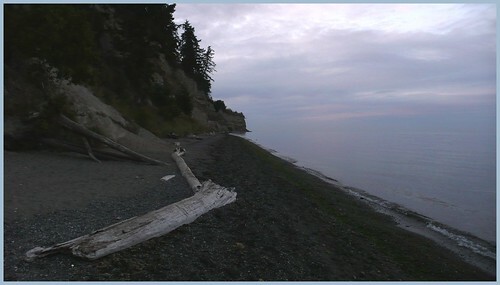 Port Williams beach, Sequim, Washington. 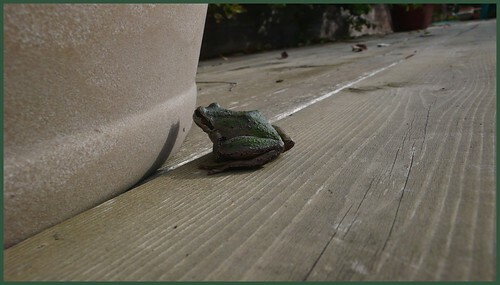 I found this little guy on the deck yesterday morning. 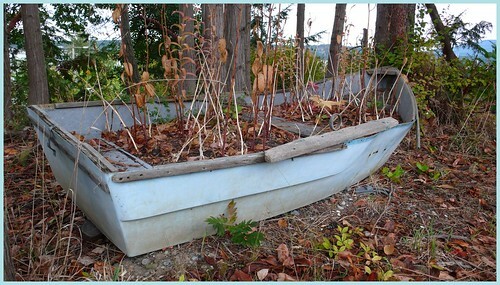 An old rowboat begins to disappear into the landscape, Sequim Bay, Washington. 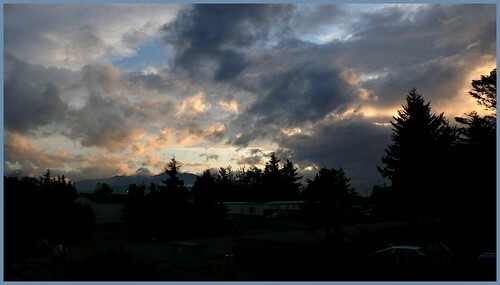 Light and cloudplay around sundown, Sequim, Washington. 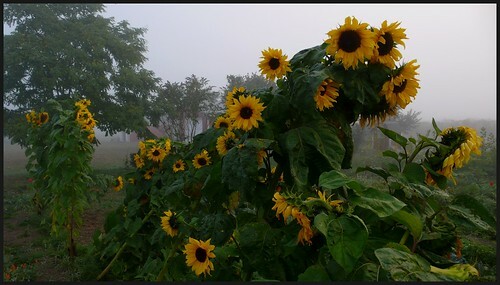 Foggy morning and sunflowers, Towne Rd., Sequim, Washington. 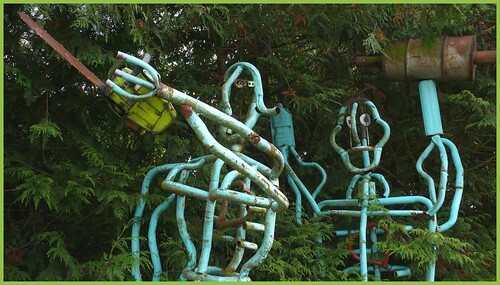 Roadside art attraction, Old Olympic Hwy., Sequim, Washington. 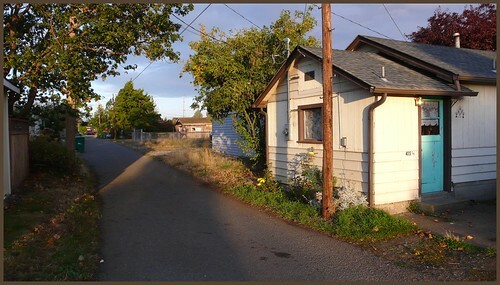 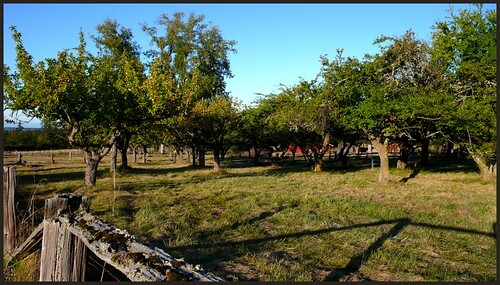 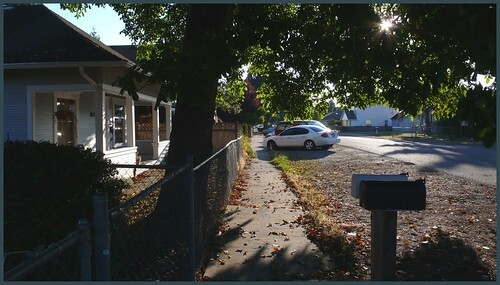 Street scene, downtown Sequim, Washington.